Lay down in a lounge chair as you sip a glass of cool, refreshing drinks. You probably picture that near a pristine beach or a poolside at your backyard. Whether you are on a vacation or at home, drinks that are refreshing and delicious can be really soothing. Just thinking about it makes you drool! As summer is nearly approaching, let’s talk about some cool and healthy beverages. Below is a list of not only the yummiest drinks you can have, but also healthy ones to regulate your fitness level. 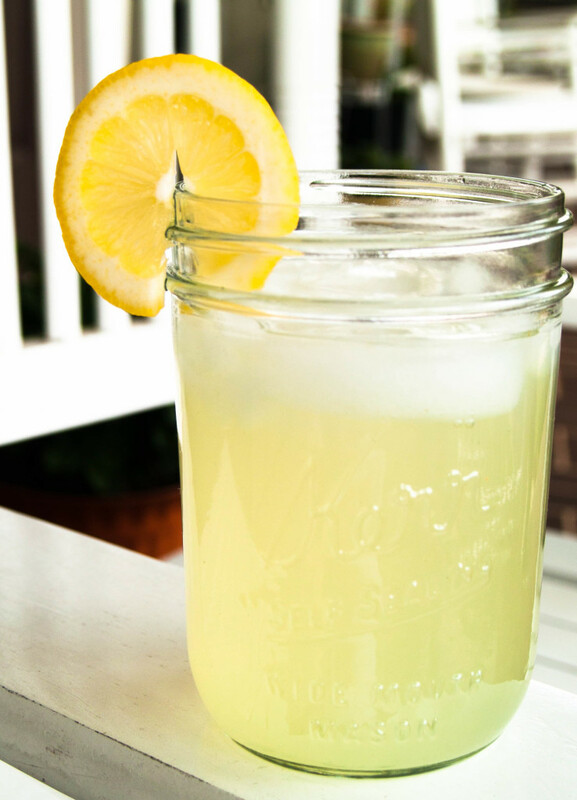 A very traditional and easy to make beverage is none other than lemonade. When my kids turned 8 and 10, I gave them the opportunity to sell glasses of lemonades. At that very young age, I encouraged them the goodness of this drink. As they sell, they learned to love what they are selling, too. For sure, you will agree with the fact that this drink does have some nutritional benefits. Because you know and admit it, this should not be a difficult one to add on your summer drink list. Lemon has different health benefits, which include antibacterial properties. It is able to cleanse toxins in the body. Are you familiar with the sometimes-overrated advertisements and campaigns of detox cleansing or master cleansing. Mixing fresh juice of lemons and water with ice is the only formula you need to make this drink recipe. It does not even make you 5 minutes to make glass. Let’s make the classic lemonade more interesting. 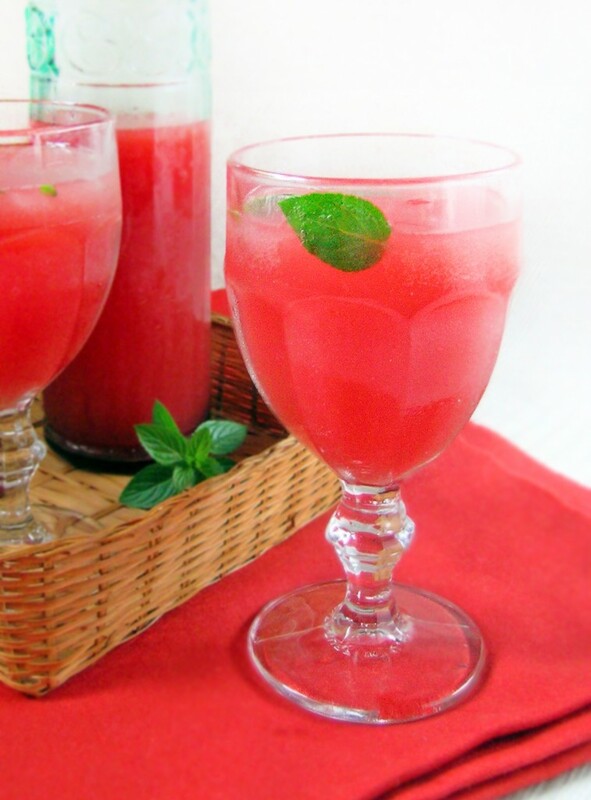 Try adding a twist by using watermelon as one of the main ingredients of your summer beverage. What’s make watermelon an ideal fruit to squeeze is because it is watery. You can make glasses of this drink twice as more. It will be a great summer beverage for the whole family one afternoon, while you are all together having fun outside your backyard. This is also a nice treat for a bunch of visitors who surprise you one Saturday morning, or a family gathering, like a bridal shower. The health benefits of this particular drink recipe are twice better, too. Watermelon has high uric acid level, which is a good element to protect the urinary tract. It helps in flushing down toxins stuck in your bladder. And of course, you already know what lemons can do for your body. If you want something more colorful, blueberry limeade or blackberry limeade is a fantastic choice. 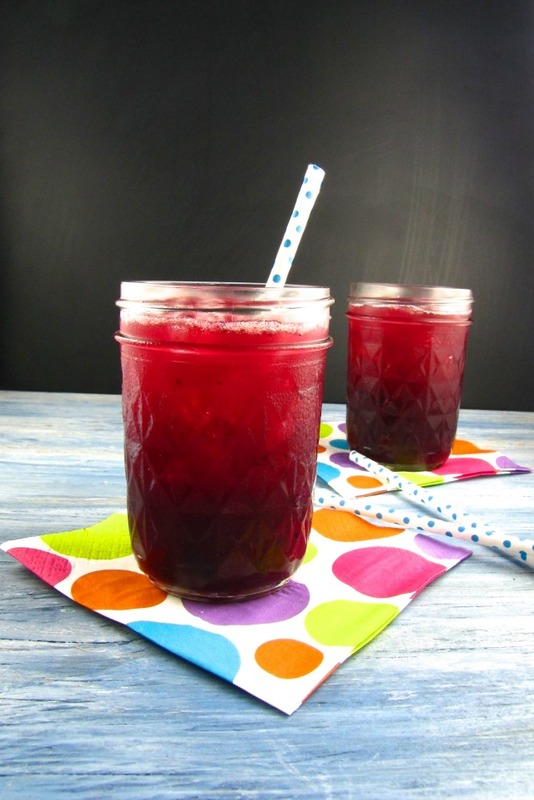 You do know both blueberry and blackberry make distinctive colors when added to beverages. They are not only delicious but very refreshing to sip on during a very sunny and warm season. This kind of drink is also a good choice for children. The bright color can entice your kids, and once they get to taste it, they will love it more. If they do, take that advantage to provide nutrition to your kids. Usually, it’s difficult to encourage kids to drink fresh fruit juices. They will rather have the artificial flavored juices marketed in grocery stores. You will be very lucky if your children will love these beverages. Berries are good antioxidants, so both blueberry and blackberry fruits are good ingredients to drink. Just think of the positive effects you get from these fruits. Lime has other health benefits, which include vitamin C. When combined both, it will be a really healthy drink. There is a possibility that you won’t appreciate a plain lemonade or a watermelon lemonade one day. Who would like to drink the same flavor of juice every single day? Of course, you will surely want to vary the ingredients of what you drink. 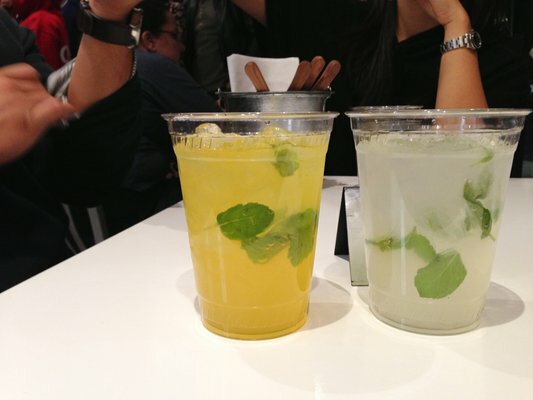 So, let me introduce you a mixed citrus lemonade. Citrus fruits refer to a couple of common ones you can certainly name. There is the orange, kiwi, grapefruit, etc. Just blend two or more of these fruits, and you’ll have a variety of beverage. Summer drinks are not just about fruits that are blended or mixed with water. Coffee is also a nice treat during the warmest season of the year. Yes, a glass of iced coffee is a refreshing drink, too. Not only that, coffee has a special element that is good for the health. 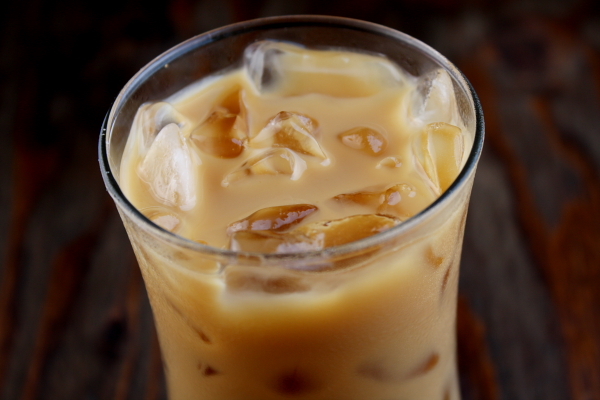 If you are a regular coffee drinker, adding ice cubes will be a great idea for summer. Other than coffee, another frosty drink you can have as a summer beverage is mocha freeze. 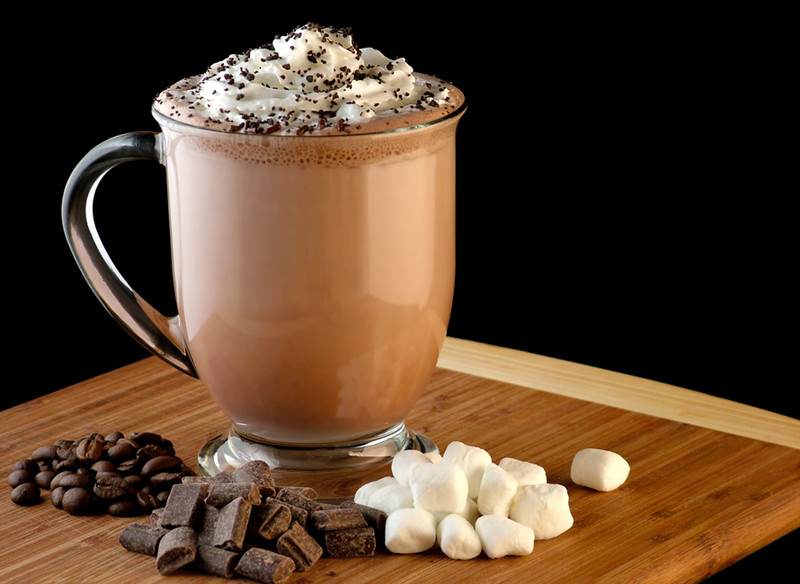 It is a chocolate-flavored, frosty beverage that you can prepare on a casual sunny day alone or a weekend with some friends. It may not be as healthy as other beverages, but this one should not be missed. Anyway, you get some vitamin A and calcium if you add a little amount of milk. Mixing and matching ingredients is one simple way to make your own refreshers. This is an excellent idea to keep yourself rehydrated during the summer season. The six suggestions on this page that’s introduced to you just help you narrow down the recipes you can make, or add to your next summer beverage list. In fact, you can add more as you may have your own favorite ingredients of fruits, and even vegetables, for drinks. If so, then your list can be added a dozen more.